Clean, Shiny & Dry in 4 Minutes. The ultimate unlimited car wash package for your everyday needs. Keep the company car clean, shiny and dry. Save up to 33% on our Premier Wash for your company’s fleet vehicles. DEAL PACKS. GIFT CARDS. UNLIMITED WASH CLUB MEMBERSHIPS. 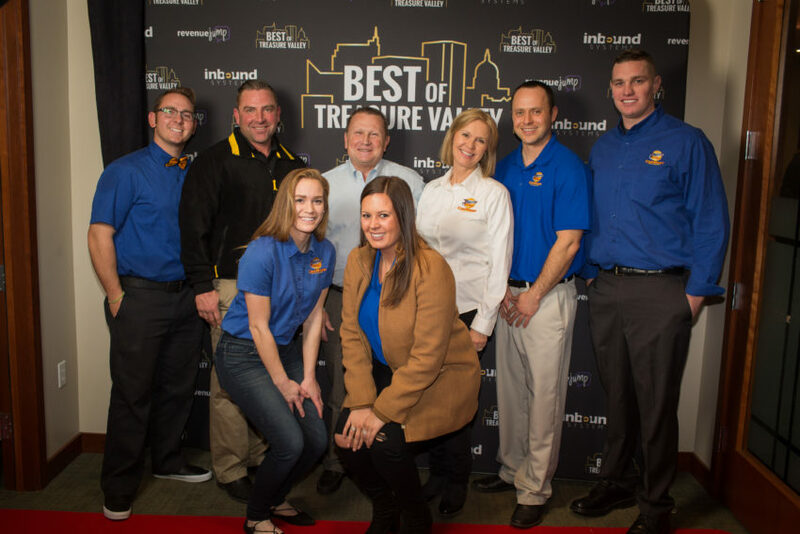 "Best Wash" Reader's Choice Award - Idaho Statesman & Times News!